Our planet and everything on it, including all forms of life, are made from the same ‘star dust’ with identical atoms configured to a finite number of molecular structures and purposes. In turn, all lifeforms including us, share the same starting point; the simplest of single celled creatures that mutated and banded together to form every plant, animal, human and fungi that ever existed. So the genetic strands of this vast library of life exhibit the same elements of code throughout. It is not so much that we are relatives of monkeys and apes, more, we are all related to fish, the earliest algae and fungi. To be so successful in creating such a vast abundance of life, this zoo of cells had to exhibit sufficient intelligence to seek, find, communicate and bind with others in order to realise the many complex organisms now in evidence. But it did not do so by design or some fixed algorithm, it was by way of a primordial soup of chance, trial and error, and the survival of what worked, and the most adaptable. Today, less than 1% of all life forms that have ever existed on our planet remain as a result of the evolutionary processes spanning 4 billion years, tempered of course by five major extinction events. 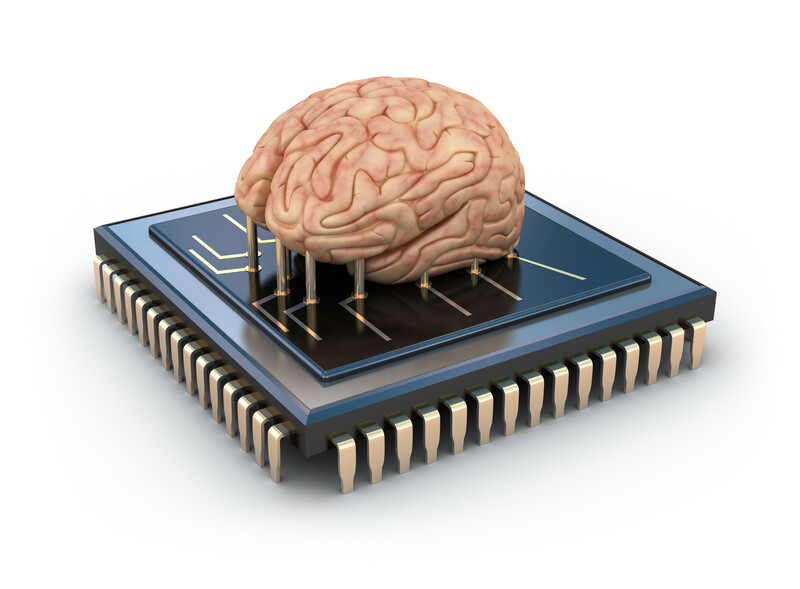 - Memory and processing power are not always necessary, but sensor and actuators are. 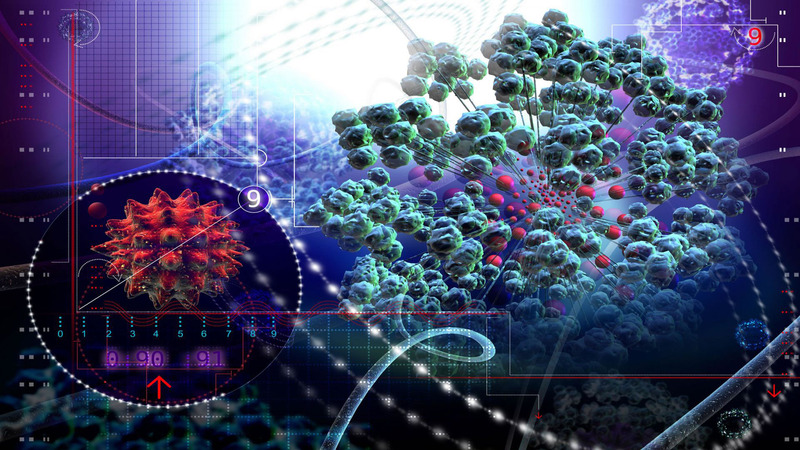 These axioms and postulates appear to apply to all forms of life and intelligence (natural and artificial) with some exacting implications for the emergent behaviours of Artificial Intelligence (AI), Artificial Life (AL), and Robotics. Interestingly, philosophers, futurists, science fiction writers and engineers of such systems may be converging slowly on a series of similar conclusions. In turn, this is rapidly becoming of great concern in the fields of: self-driving and flying vehicles; robotic surgery; AI medical diagnostics; AI legal system and barristers, judgements and sentencing; autonomous industrial robots with full mobility, and so on. So what happens when something goes wrong and humans are hurt or killed, or robots are damaged or destroyed? Who or what is to blame and who pays the piper? To date we have chosen to ignore Azimov’s Laws of Robotics and we have used Artificial Intelligence, Life and Robotics in weapon systems. But, it is now time to pay attention; to lay down new laws for AI, AL and Robotics including ethical, moral and legal frameworks for a rapidly emerging ecosystem running parallel to that of Mother Nature. Right now, we alone are responsible, but that will not obtain into the not too distant future.